October 26, 2015 – NASA is accepting applications from graduate and undergraduate university students to fly their science and technology experiments to the edge of space on a scientific balloon mission. NASA is planning for a fall 2016 launch for the next High Altitude Student Platform (HASP) mission, a joint project between NASA and the Louisiana Space Consortium (LaSPACE) in Baton Rouge. A panel of experts from NASA’s Wallops Flight Facility in Virginia, Columbia Scientific Balloon Facility in Palestine, Texas, and LaSPACE will review the applications and select the finalists for the 2016 flight opportunity. The deadline for applications is December 18. A question-and-answer teleconference for interested applicants is scheduled for November 13. Interested school teams should contact Greg Guzik at guzik@phunds.phys.lsu.edu for more information. HASP can support up to 12 student-built payloads. It houses and provides power, mechanical support, interfacing, data downlink and command uplink communications for the instruments. 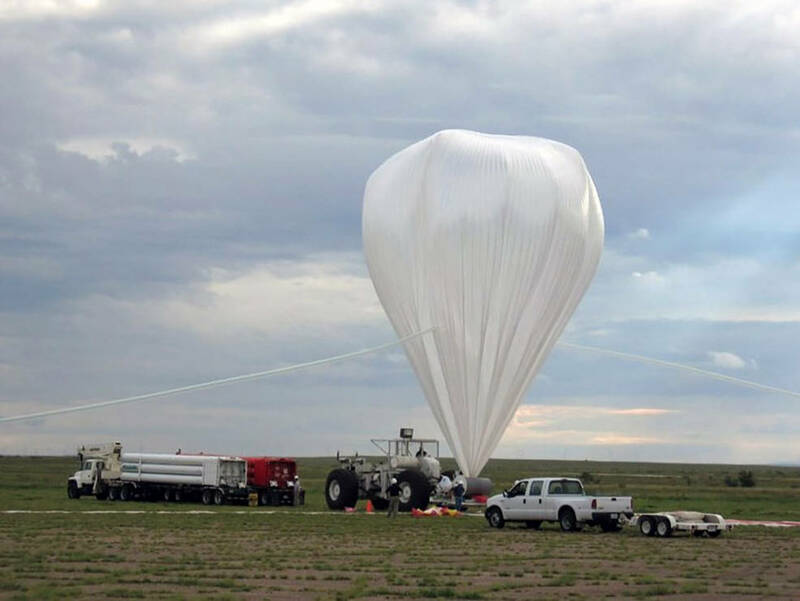 Launched from NASA’s balloon launch facility in Fort Sumner, New Mexico, flights typically last 12 to 15 hours, flying at an altitude of approximately 23 miles. NASA’s scientific balloons offer low-cost, near-space access for payloads weighing up to 8,000 pounds to conduct technology demonstration tests as well as scientific investigations in fields such as astrophysics, heliophysics and atmospheric research. Depending on the goals and objectives of a specific mission, balloon flight durations can run hours to multiple days or weeks for longer-term tests and data collection. Since 2006, the HASP program has selected more than 110 payloads for flights, involving more than 800 students from across the United States. Past student groups have flown instruments to flight test compact satellites and prototype long-range communication devices, perform space science experiments, sample particles at the edge of space, perform remote sensing experimentation, test rocket nozzles, and measure infrasound to correlate with geophysical events.